1.While microwave equipment baking, along with the bactericidal effect. 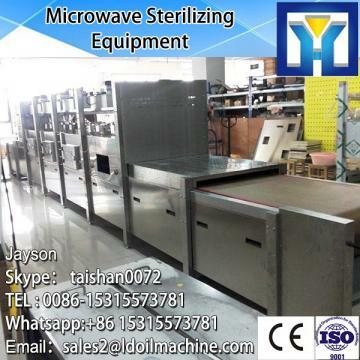 Microwave sterilization reflect in the dual role of thermal effects and non-thermal effects , compared to the conventional temperature sterilization ,can obtain a satisfactory sterilization in lower temperatures and a very short time.The sterilization temperature is around 80°C in general,the processing time is 3~5 minutes,and can maintain its nutrients. 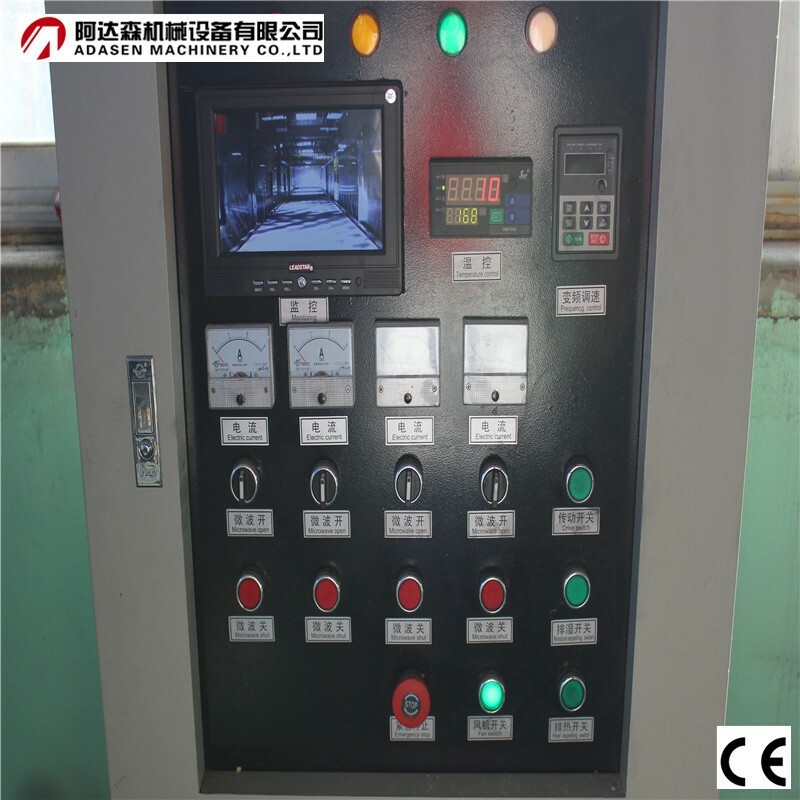 2.Easy to operate. 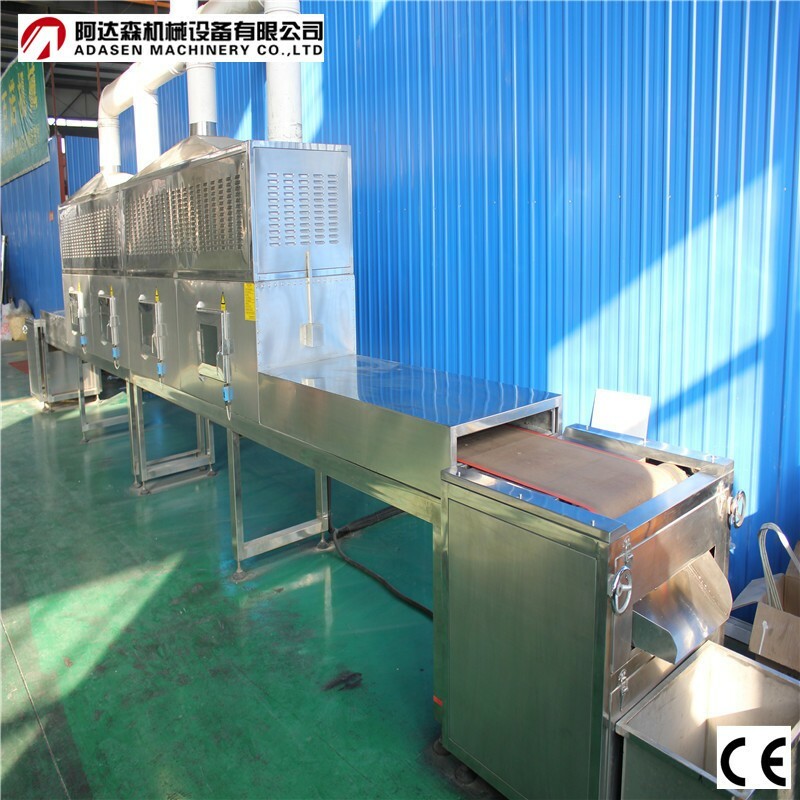 Microwave power and the conveyor speed can be sleepless adjustment, there is no thermal inertia, can open and stop at an time, easy to control,improve the production environment.Microwave equipment, no waste heat radiation, no dust, no noise, no pollution, easy to implement the testing standards of food hygiene. 3.The puffing effect is obvious. 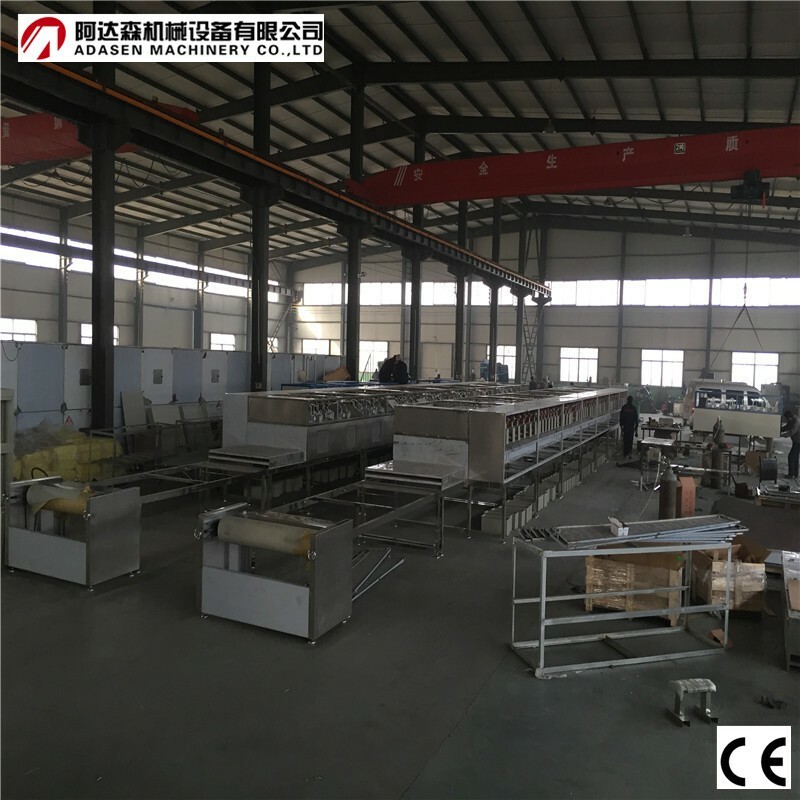 The purpose of rapid microwave heating effect, make the material internal water molecules vaporize rapidly,then reach the purpose of puffing. 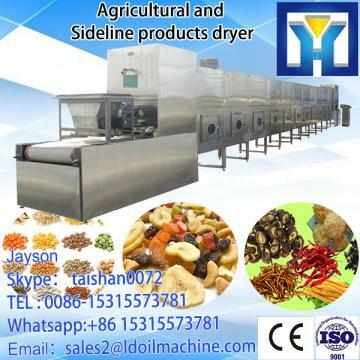 4.Low-temperature sterilization, less loss of nutrients.Retain vitamin C,conventional heating treatment for fruits and vegetables is 46% ~ 50%, but the microwave can reach 60%~90%.Retain vitamin A,conventional heating treatment is 58%,but the microwave can reach 84%,and does not affect the original flavor, is a good method for deep processing of fruits&vegetables and get green foods. 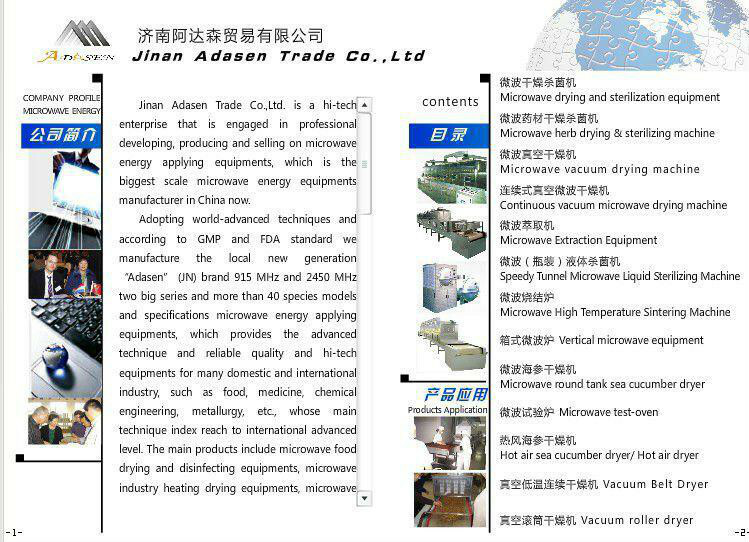 Adopting world-advanced techniques and according to GMP and FAD standard,we manufacture the local new generation "ADASEN" brand 915MHZ and 2450MHZ two big series and more than 40 specifications microwave energy applying equipments,which provide the advanced technique and reliable quality and hi-rech equipment for many domestic and international industry. 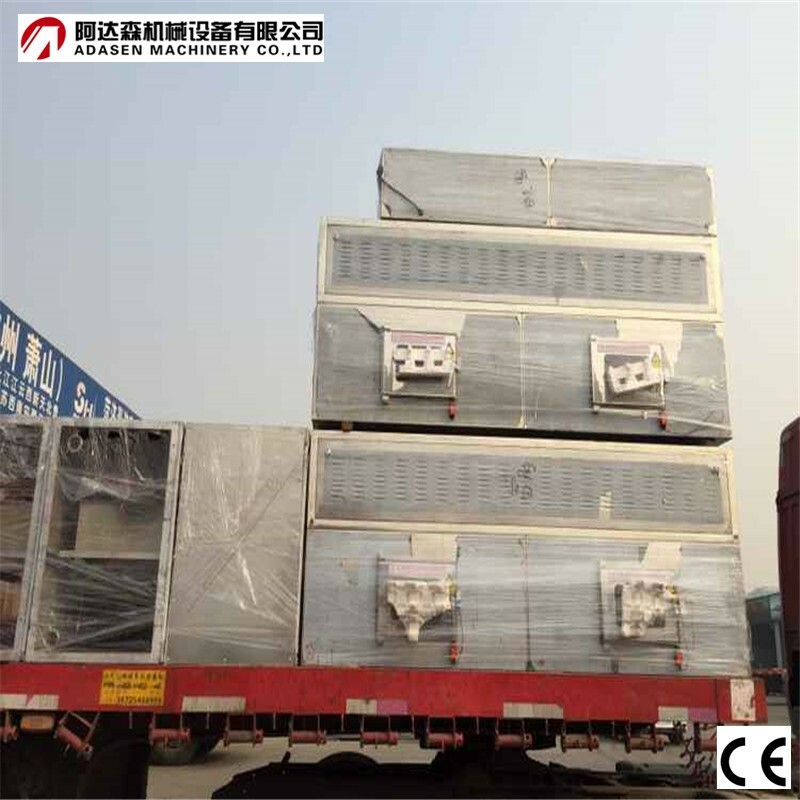 ADASEN be famous in china with its superior quality ,main export to Europe ,America,Middle East,Southeast Asian etc countries and regions.